2018 has been a good year for Glownet. The event technology professionals started the year out by hitting a major milestone in delivering their 500th event, a target which solidified their position as global market leaders. But the good news doesn’t stop there. Earlier this week, Glownet announced a Series A investment of £2 million led by long-established investment managers, Downing Ventures, and the appointment of a new CEO, Siebe Gerbranda. Glownet offers comprehensive technological solutions to live events. Through RFID technology, Glownet provide events with cashless payment solutions, access control tools and business intelligence reports. 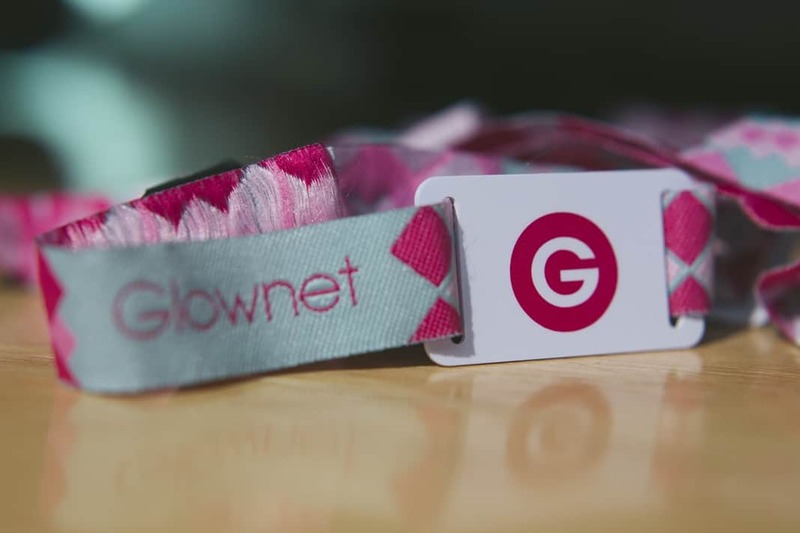 Glownet operate at a variety of events such as festivals, sporting events, food and beverage festivals, nightclubs, trade-shows, exhibitions and more. All in all, Glownet are there to make events smooth, streamlined, successful and stress-free. What does this mean for Glownet? Downing’s support is a huge vote of confidence for the business and will oversee Glownet’s transformation from an events technology service to a globally scalable platform. The funding will allow Glownet to expand their team and invest further in RFID technology so that they can continue to grow their platform and build on their experience. Downing’s investment will also enable Glownet to extend their global footprint to the U.S. market, which hosts some of the world’s biggest and most important festivals. 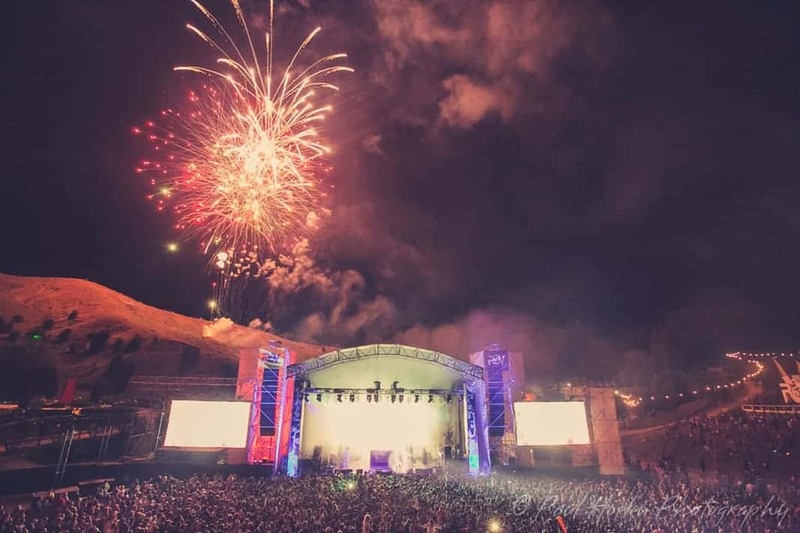 Having already delivered a number of successful events in South America including Lollapalooza Argentina, Atlas Golden Fest in Panama and Popload in Brazil, their transition towards the North American market looks promising. After five years of successful management, Glownet’s founder Scott Witters will be handing over the CEO responsibilities to Siebe Gerbranda. Siebe Gerbranda, formerly employed at Google, joined Glownet as COO in September 2017. His global tech experience is sure to prove valuable as he looks to maximise the scalability of the business and drive further operational excellence throughout the company. Glownet have already delivered over 65 events this year at some of the world’s largest festivals including Ultra in Miami, Cape Town and Johannnesburg (attendees ranging up to 21,000). Glownet have also seen a significant breakthrough in the sporting industry, after successfully delivering cashless payments and access control systems to the New Zealand Rugby Sevens in January (over 22,000 attendees). Whilst Glownet are currently preparing for their fourth year at Sónar festival in Barcelona, the completion of the Series A round promises an exciting future ahead for Siebe and the team. The post Glownet announces Series A round and appointment of new CEO appeared first on Event Industry News.